Secretary IOMOU on Port State Control D. Mehrotra has opined that the country should explore the possibility of transporting more and more cargo through sea rather than by land. 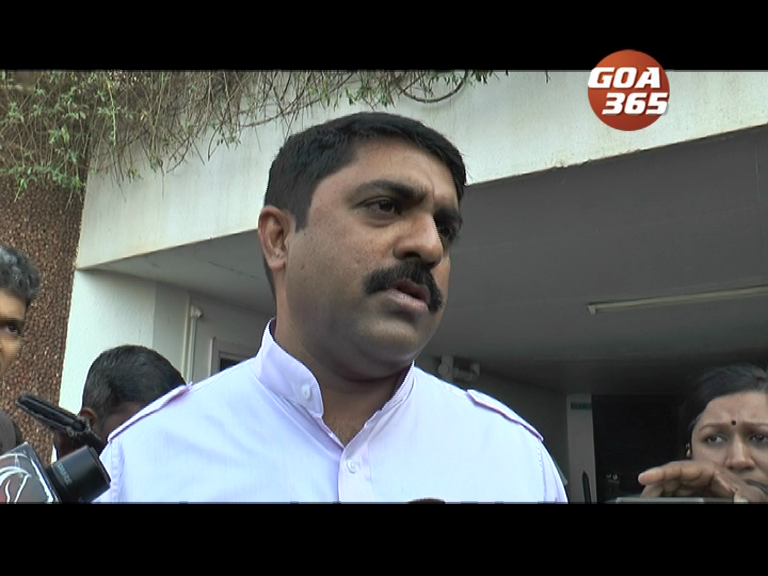 Chief Minister Dr. Pramod Sawant held meeting to discuss impact on Mopa Greenfield airport after Supreme Court order suspended Environmental Clearance granted by the Ministry of Environment, Forests and Climate Change. Casino boats that are stationed in the Mandovi river are increasing in number or size, depending which side of the fence you sit on . They are being given extensions under the pretext that there is still no alternate site located to shift them. 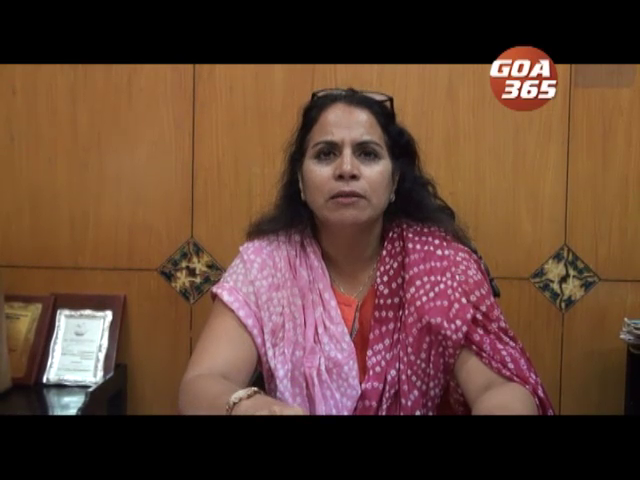 Margao needs toilets. But it also needs footpaths given the heavy traffic in the city. No the government has installed bio toilets on footpaths. The official notification is finally out. 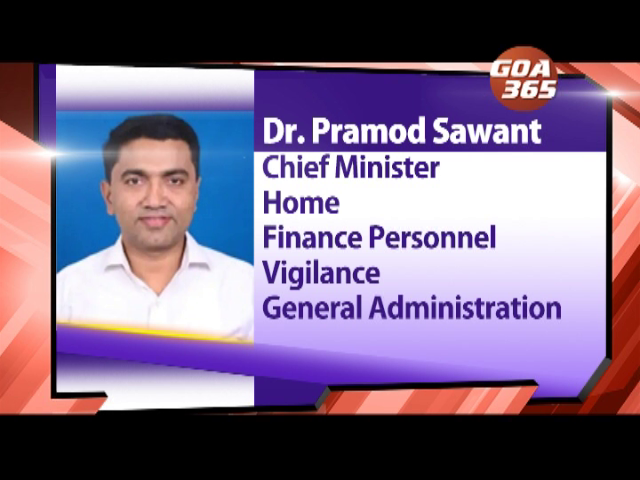 Chief Minister Dr Pramod Sawant has distributed the portfolios. With absolutely no changes. पर्रीकाराचीं उरिल्लीं खातीं दोतोर सांवत वांट्टलो? खाते वाटपाची अधिकृत अधिसुचोवणी निमणे शुक्रारा काडली. मुख्यमंत्री डॉ. प्रमोद सावंतान मंत्र्यांक पयलिंचींच खातीं परत दिल्यांत. फकत मनोहर पर्रीकाराच्या जाग्यार मुख्यमंत्री म्हुण प्रमोद सावंताचें नांव इतलो कितें तो बदल. 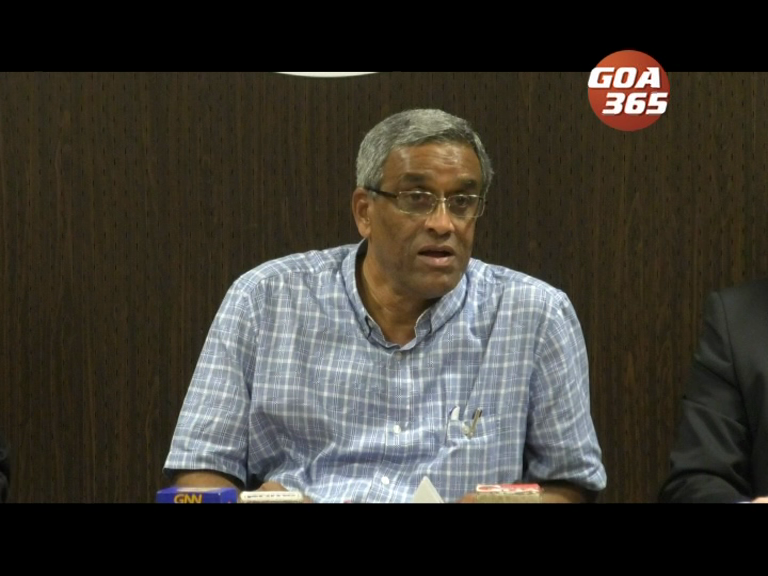 With the demise of Manohar Parrikar, it is likely that by-election for Panaji seat would also be held on 23rd April along with Lok Sabha and Assembly by-elections of other three vacant seats. मुख्यमंत्री मनोहर पर्रीकार संवसाराक अंतरल्या उपरांत पणजेचो सीट खाली जाला. 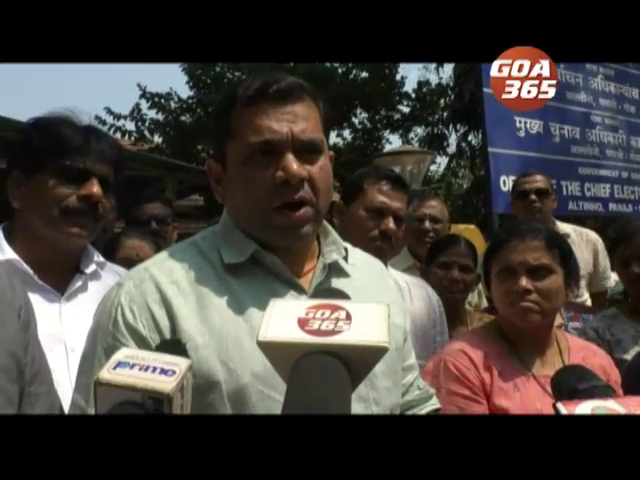 Most of the MLAs of all the parties had attacked the unique and nationally acclaimed Traffic Sentinal scheme of Goa government. But Transport Minister Sudin Dhavalikar continues to justify it. He has promised to review it. But not to stop. 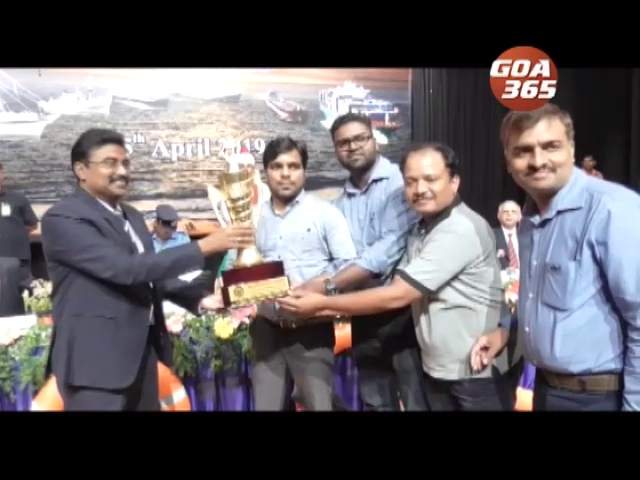 सगळ्याच पक्षांच्या चडश्या आमदारांनी गोंय सरकारान सुरू केल्ले आऩी राष्ट्रीय पावंड्यार तोखेल्ले ट्रॅफीक सँटिनालाचे येवजणेचेर टिका केल्ली. मात येरादारी मंत्री सुदिन ढवळीकार अजूनय हे येवजणेचें पुराय समर्थन करता. Congress has objected to land conversions being allowed under 16 B saying that the matter is sub judice. Tender coconuts are more profitable than coconuts. The chief minister on Monday had said that state would sort out the mining issue at state level itself, the TCP minister said. खणीचो प्रस्न केंद्रान न्हय, जाल्यार राज्यानच सोडोवचो पडटलो अशें मुख्यमंत्री मनोहर पर्रीकारान सांगलां. मुख्यमंत्र्यान घेतिल्ले मंत्रीमंडळाचे बसके उपरांत विजय सरदेसायान मिडियाक सांगलें.